South Heartland District Health Department is partnering with many agencies, individuals and businesses to help decrease chronic disease in our district. The initiative focus is on high blood pressure, diabetes type 2, and obesity. 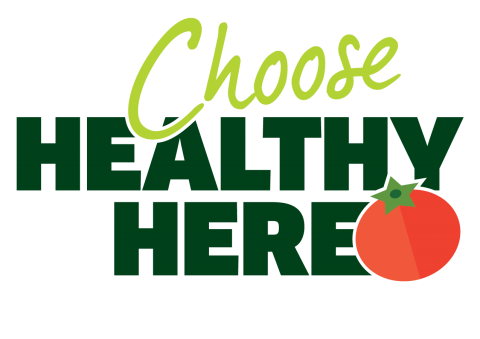 Choose Healthy Here-a program that helps retailers with low access of healthy foods work to improve their access and promote to their customers that selecting the healthy choice is the easy choice. Find Healthy Here- a program that helps food pantries connect with resources in the community to get healthier options into their food pantry and working with food pantries to help educate pantry clients on the what, when and how of choosing healthy foods. Improving cafeterias food options to reduce the amount of sodium in the foods they serve. Walking is easy just step and repeat! Shared Use Agreement between two private entities. If your agency is interested in partnering to promote walking or physical activity, call us at 1-877-238-7595. Smart Moves is an CDC evidence based program that helps people with known or at risk for pre-diabetes prevent diabetes. Are you at risk? Did you score a 5 or higher? Call us today at 1-877-238-7595 to get registered for a Smart Moves- Diabetes Prevention Program today. 1 in 3 Adults have high blood pressure, do you know your numbers? There are nearly 80 million Americans with hypertension. High blood pressure or hypertension is often called the “silent killer.” High blood pressure often has no sign or symptoms, but it can lead to deadly health outcomes such as heart attack, stroke and kidney failure. Despite this effect, high blood pressure is often unknown, misunderstood and ignored. Don’t be a statistic- learn your numbers and talk to your health care professional today. South Heartland works to connect with each and every community in the district. 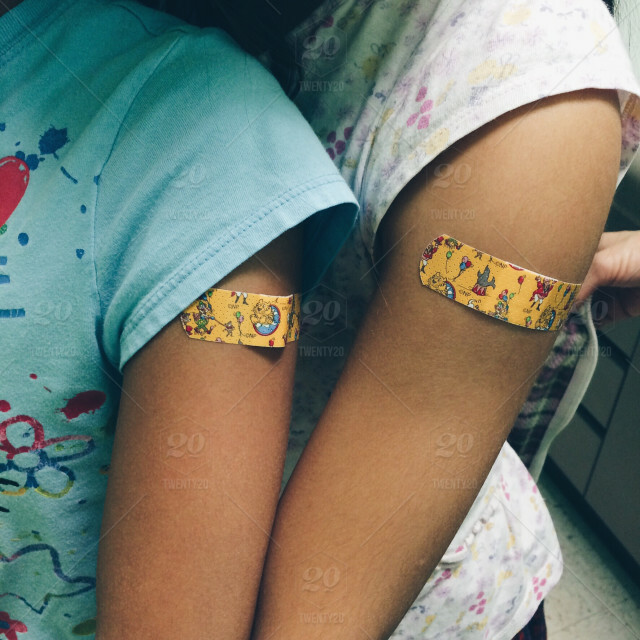 To help us accomplish this we have on our team are two community health workers (CHW) that work in the field connecting every day with the community they serve. CHWs connect their community to resources in the area to help make happy healthy individuals. South Heartland has established a CHW network and if you feel you are a CHW in anyway please contact us today. To help individuals identify if they function as a CHW, the following two videos: “Am I a Community Health Worker” (4 min, 36 sec) and “How Community Health Workers help community members: Maria & Belen’s story” (5 min, 29 sec) are quite enlightening. To help a health care system, clinic, agency, business or worksite identity value in employing a CHW this 3 minute and 40 second video very worth your time. 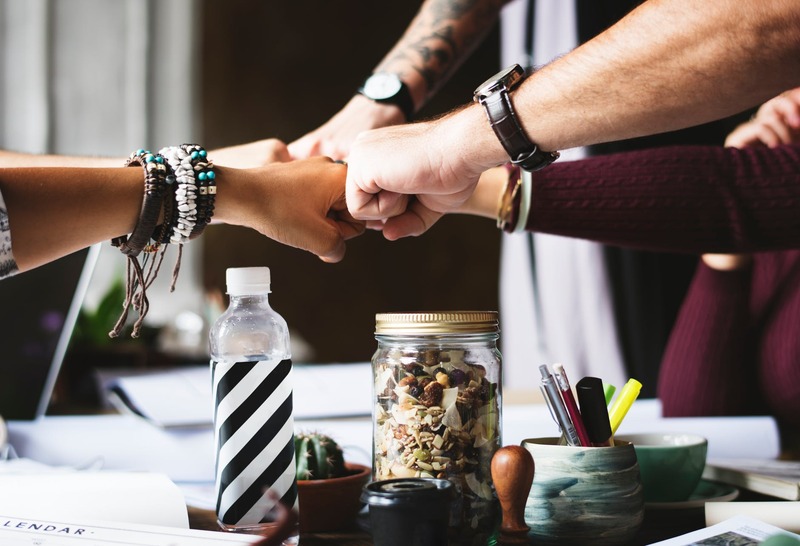 SHDHD is working to implement systems and increase partnerships for facilitating bi-directional referral between health systems (hospitals, clinics, etc) and community resources, including lifestyle change programs. A provider is wanting to send a patient to a program to help with a problem. 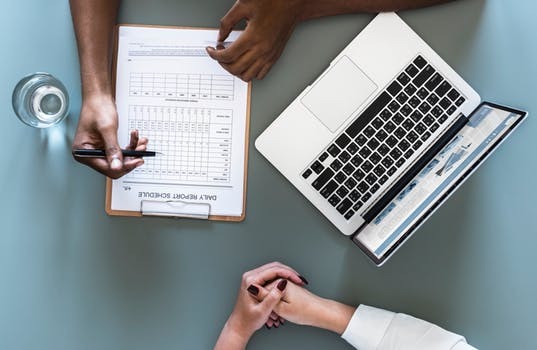 Bi-directional referral occurs when the provider then refers that patient (with their consent) to a community resource and as the resource works with the patient and obtains results, the resource reports back to the provider on patient progress. An example of bi-directional referral: a patient has borderline high blood sugar or prediabetes. the provider knows of a program in the community to decrease diabetes (Smart Moves) and wants to refer the patient to the program. The provider gets patient consent to refer a patient to Smart Moves; the program contacts the patient and the patient enrolls. Later Smart Moves follows up with the provider about that patients progress. South Heartland is working to develop successful bi-directional processes throughout the district. To understand the needs of the community and clinics within the district a bi-directional task force has been developed. If you would like to be a part of this taskforce please contact us today at 1 -877-238-7595.